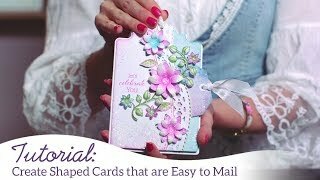 Do you ever struggle with creating just the right sentiment for your card focals? 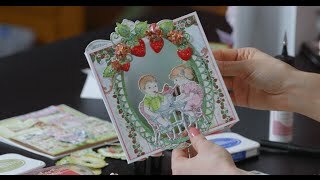 Heartfelt Creations comes to the rescue with the dynamic duo of the Everyday Heroes Ornate Die and Sentiment Stamps! 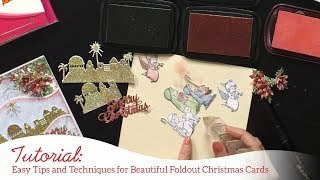 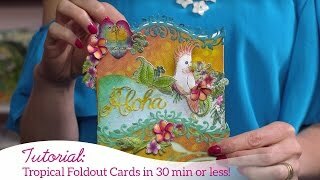 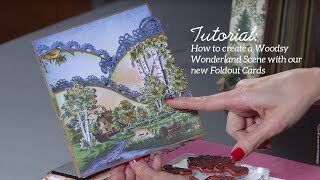 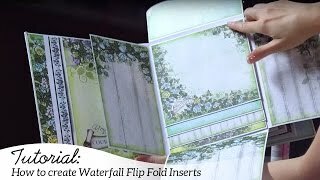 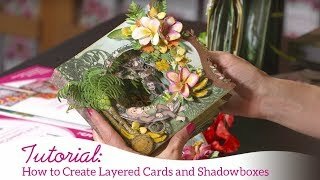 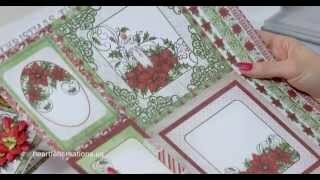 In this step by step video tutorial, we will demonstrate how quick and easy it is to create a perfectly composed gatefold card with an innovative focal sentiment. 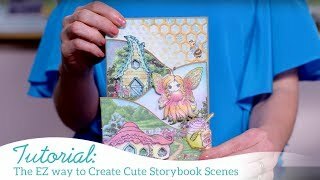 You'll have a chance to get acquainted with all the new stamps, dies and papers in the epic Everyday Hero Collection and get to take a peek at a fresh batch of dazzling projects from our very talented design team. 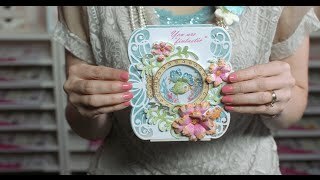 So sit back, relax and get ready for the most inspiring 10 minutes and 40 seconds of your day!